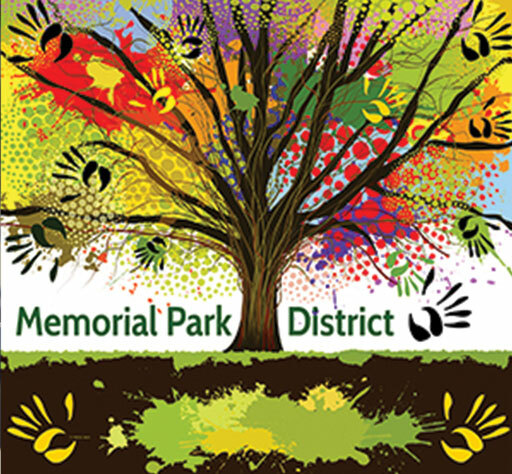 Memorial Park District is asking that everyone come out and help support your local park in your neighborhood. The walk along the newly renovated sport campus memory “ribbon” trail will support the creation of outdoor sports courts i.e., tennis, basketball and volleyball, as well as state-of-the-art field lighting for those courts, inclusive play for therapeutic recreation and the existing football, soccer and baseball fields. Please print out these forms and join us in walking, raising money and supporting our parks. 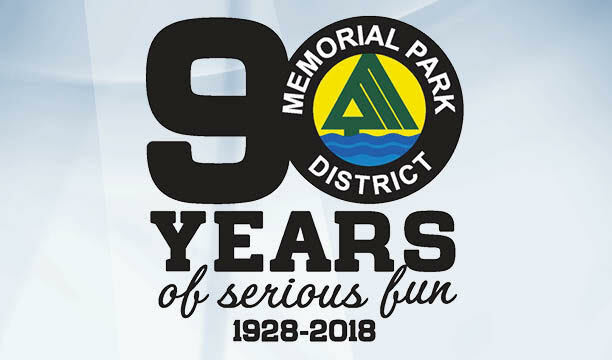 Our mission at the park district is to provide opportunities for our residents to enhance their health, fitness, and general well being through parks and recreation. Please join us for fun at and excitment with one of our many activities and programs that are sure to keep your family feeling fit, energized and entertained. Take advantage of our Open Gym hours for fitness walking or a pick-up game of basketball. You can participate during the scheduled hours by paying daily or purchase an annual Open Gym pass. 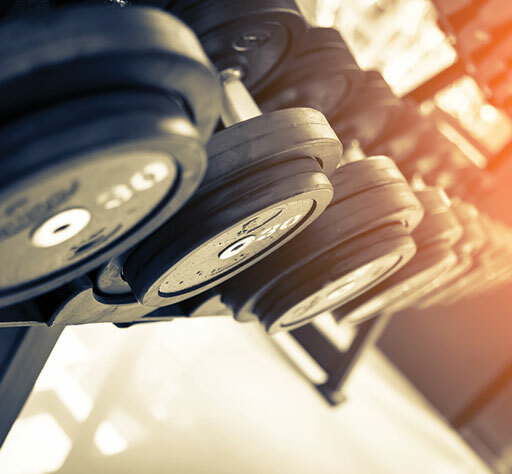 Your valid Fitness Center pass allows you access to the gym. Programs are occasionally pre-empted for special events or rentals and extra sessions may be added throughout the season. Any changes to the regular gym schedule will be posted. Please remember to use the green and yellow paper recycling bin behind our Stevenson Center, (3101 Washington Blvd. Bellwood) for your newspaper, catalogs and magazines, direct mail, phone books, office paper and shredded paper in plastic bags. You can help the environment and the park district at the same time as we get money back for recycled materials. 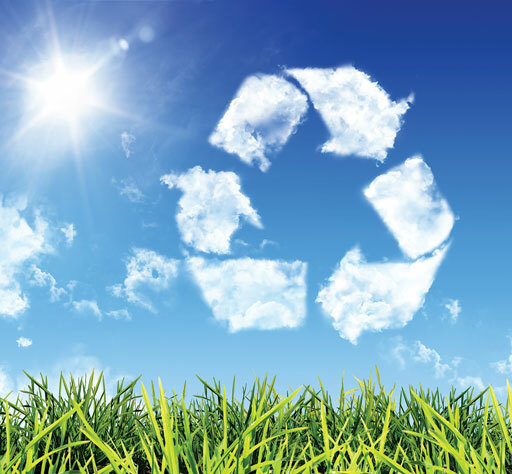 The more that is recycled, the more the park district is reimbursed. Thank you for your support!